Showing results for tags 'collection'. First of all, sorry if this is in the wrong sub. Please move as necessary. Second, I'm a noob. Sorry also if I describe something incorrectly, or otherwise put my foot in my mouth. I recently decided to build a new MAME cab using LaunchBox as a front end. I'm trying to import a MAME 0.178 ROM collection and I have LaunchBox configured with my EmuMovies account to download pics and videos. During the course of the import, I get many errors all similar to "could not download from http://api.gamesdbase.com/[file name] for [game name]. The remote server returned an error: 404 Not Found". I've attached a screenshot showing some of the errors during the import process. By the end, there are around 6000 errors. 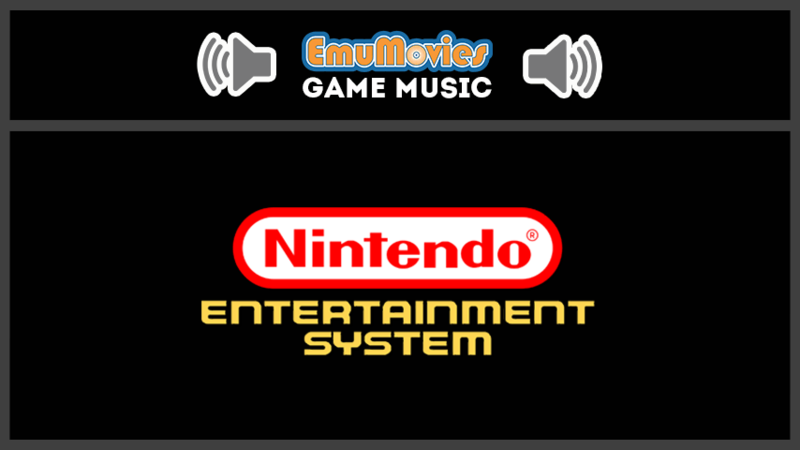 An admin at the LaunchBox forums tells me that api.gamesdbase.com is for EmuMovies. He suggests that you guys might be having an issue. I just wanted to check if that was the case. I found another thread on the LaunchBox forums where someone else had the same issue and the consensus was that it was because he was using a free account and had reached his daily maximum. I have a premium EmuMovies account. I double checked and found the PayPal receipt from 2014 for a lifetime subscription. I'm wondering if maybe my issue is due to the API database not knowing that I have a premium account. Is there something I need to do to activate my account for the API? Otherwise, is there any other advice you can provide for this issue? These Arcade Pac-Man Bezels were made by me and tested on Windows 10 with MameUI running at 1920x1080. The custom Pac-Man & Chomp Chomp bezel was created by Brendon Parker and used with his permission. This zip files contains 1,875 boxart files. It's a pretty comprehensive collection. Keep in mind there are duplicates in this collection. This is a collection of 439 snaps of back boxart for Famicom Games. Keep in mind though there are some duplicates. This zip files contains 747 boxart back files. Keep in mind there are duplicates in this collection. This was an exhausting collection to put together. you can use MAME4droid with addon Rom collection of KODI browser on Android?